Buyers of Canadian wheat are increasingly complaining about quality ever since Ottawa changed how its biggest crop is sold and inspected, raising the risk the world's third largest exporter will lose sales to rivals like the United States. Buyers of Canadian wheat, from China to Europe, have reported more quality concerns since the end of the Canadian Wheat Board's monopoly in 2012. 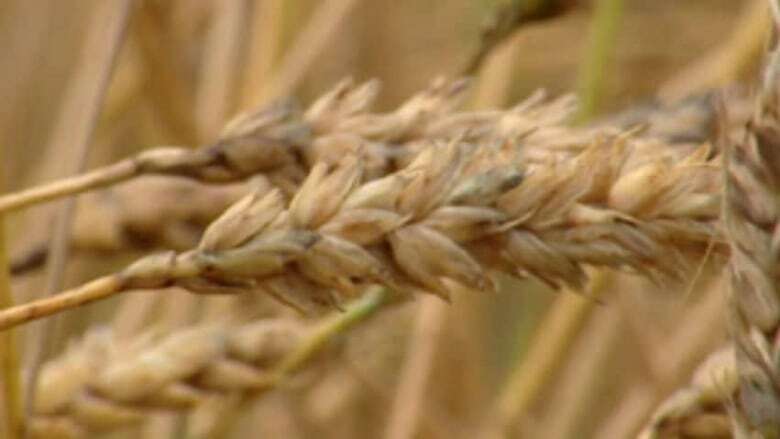 The inspection capabilities of the Canadian Grain Commission were impacted by a cut of one-third of its workforce the following year. "We don't know what's going on in the system here," said Prima advisor Derek Sliworsky in Winnipeg, who said that while not all Canadian wheat shipments suffer from poor quality, "we don't have these problems from other origins." Prima buys between 500,000 and 1 million tonnes of Canadian wheat a year to produce flour at its mills in Singapore, Sri Lanka and China. Randy Dennis, the commission's chief grain inspector, also said that since 2012, buyers have increasingly complained about the quality of wheat exports, especially about gluten properties. "The fact that there are screw-ups - I would have been shocked if there wasn't," he said. Formal complaints filed with the grain commission haven't become more common, said spokesman Remi Gosselin. "It's not a question of who is to blame (for quality concerns) but how the grain sector adapts to change," he said. Canada is renowned for the quality and consistency of its crops, said Canadian Agriculture Minister Gerry Ritz in an email. The grain commission "continues to ensure consistent grain quality exports that meet the expectations of buyers," he said. Last year, weak gluten strength in Canadian wheat also sparked concerns from China's COFCO Corp.
A European grain trader who supplies durum wheat to Morocco said buying Canadian wheat was less complicated under the wheat board, which sorted and tailored grain specifications to each buyer's requirements. The board also built loyalty by sometimes giving buyers better quality than they paid for, while exporters now deliver the bare minimum grade, the trader said. To be sure, several traders said there have been concerns about quality in other countries' shipments as well, including the United States and India. A Singapore flour mill manager and a spokesperson for Japan's Ministry of Agriculture, Forestry and Fisheries said separately that they have not seen Canadian wheat quality issues. Cereals Canada President Cam Dahl, whose group includes grain handlers Richardson International, Viterra Inc and Cargill Ltd, said he had confidence in the commission's "science-based" quality assurance system. Canada's share of global wheat exports has hovered around 14 percent for the current and past two years, up slightly from the final two years of Wheat Board control. To ensure Canada's place in the wheat world, "reputation really matters," said Neil Townsend, director of market research at grain marketing company CWB, the board's successor. "It's a very competitive world out there."